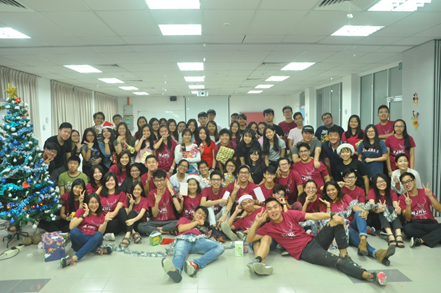 Christian Fellowship Society of Tunku Abdul Rahman University College (Penang Branch Campus) organised the Christmas Night with the Theme: New Joy, Hope & Love on the 18th of December 2017 at M001-M002. The main purpose of this Christmas Event was to celebrate Christmas together with fellow Christians and non believers. This Christmas event attracted about 80 students. During this event, all the participants had dinner together; get to know new friends through the ice breaking and short game. 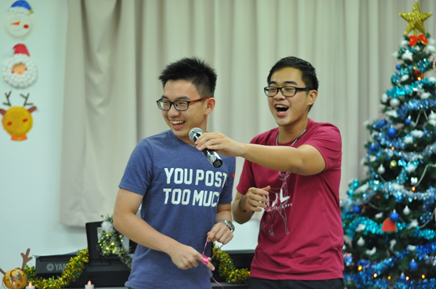 Other activities lined up for the night were praise and worship, a magic show performance, and a gift exchange. 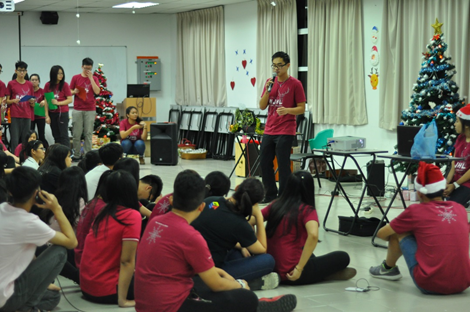 The participants had a wonderful and enjoyable time joining TARUC Christian Fellowship’s Christmas Night 2017.